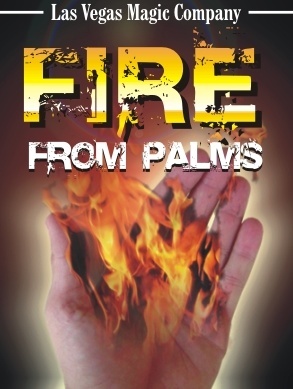 Produce a large flame from your palm. 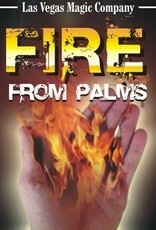 You can then pass the flame from hand to hand and make the flame disappear when you want! Small enough you can hide easily in your hand. Not sold to minors. Includes a pair of gimmicks, one for each hand, and basic instructions.